Mom Who Runs...runs so she can consume some extra calories. 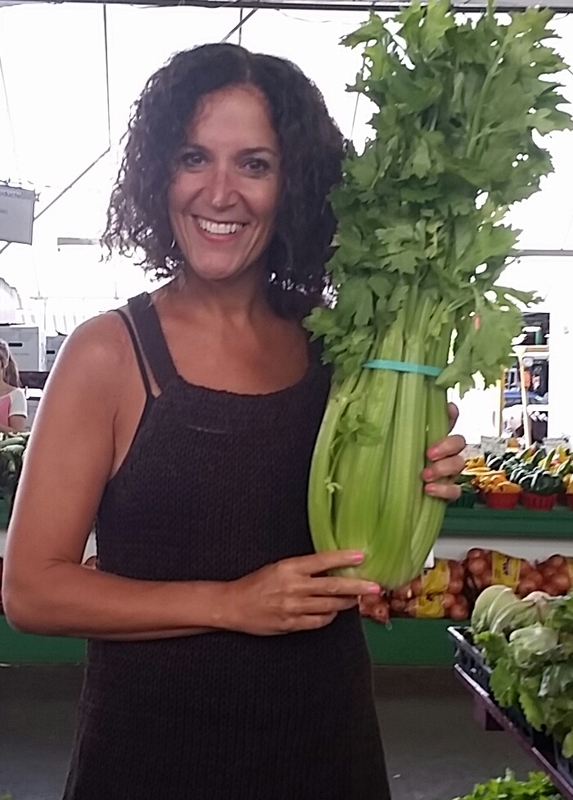 I am passionate about entertaining, trying new recipes, tasting new products, exploring new restaurants and of course...I will be telling you about it RIGHT HERE. So if you are a foodie like I am, keep clicking on this column. 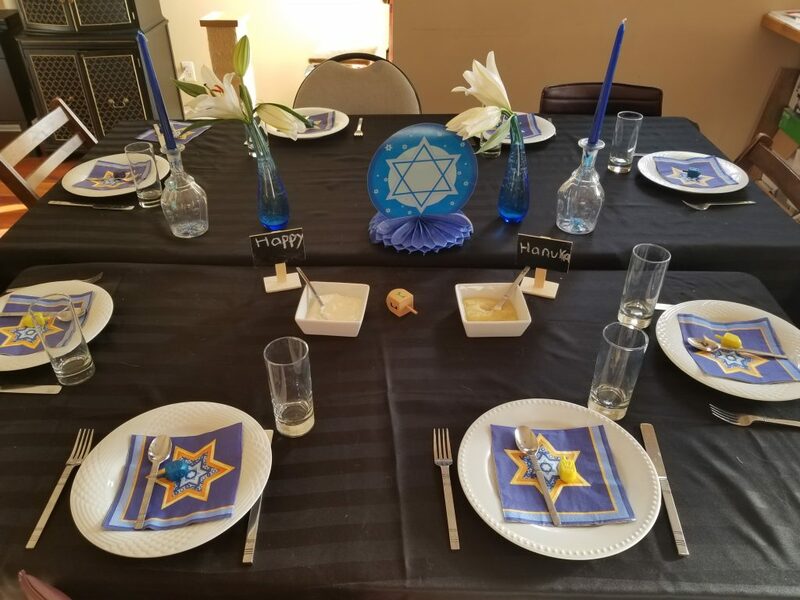 This past weekend, we hosted a Chanuka Brunch for some family and friends. I don’t know about you, but I love hosting a brunch. 1. In a bowl, whisk together the milk, eggs, (honey) and cinnamon. 2. Dip the bread cubes in the milk mixture to coat each side. 3. Heat the oil in a skillet over medium heat and cook the bread for 1 1/2 minutes on each side, or until golden brown. 4. 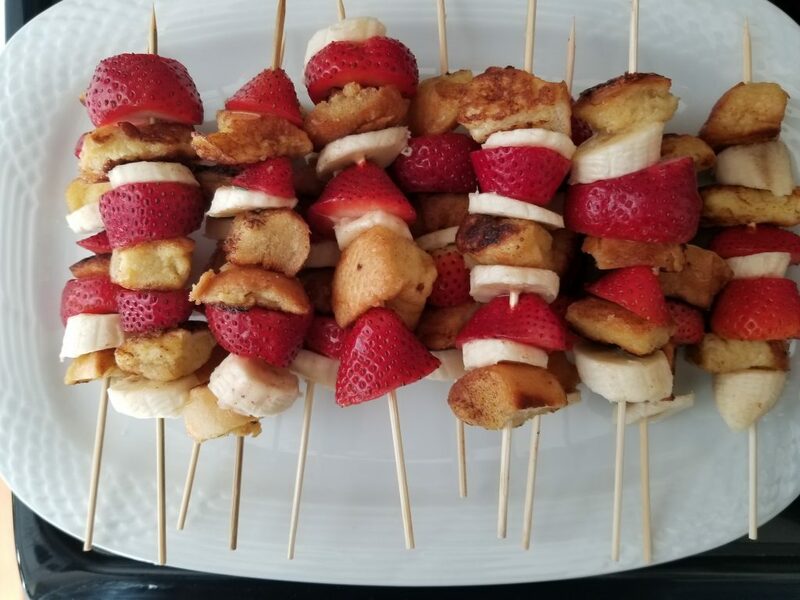 Skewer the french toast cubes, sliced strawberries and sliced bananas and serve with maple syrup for dipping. 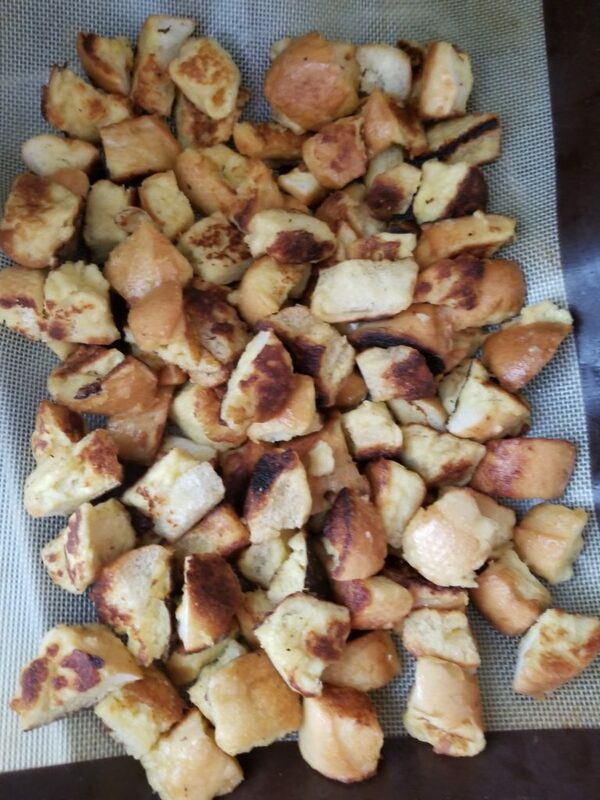 Easy to eat, delicious, and simple to make. Scored. However I will admit that it was a bit tricky to serve them as I didn’t want them to get cold. I solved this issue by serving them as an appetizer as soon as my guests arrived. #problemsolved. Promise to blog about a few other dishes that I made. Promise. Chocolate and Cocktails. What a Combo!! Lately I’ve been going to yoga every Monday night at The Rock Store. However I received an invitation to attend a Chocolate Cocktail event at Cafe CanCan (89 Harbord St) and it was no brainer to skip yoga that night. Each cocktail featured Green & Black’s premium chocolate and I loved each one. It would actually be difficult for me to pick a favourite!! 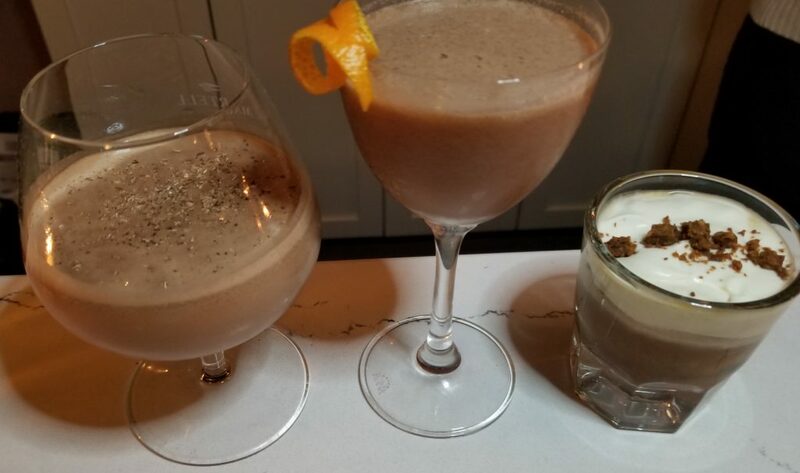 These unique chocolate cocktails are being served at both Cafe CanCan and PianoPiano (89 Harbord St) for a limited time only!! ( from Dec 5-21, 2017). However if you would like to make one of these cocktails at home, here’s the recipe for the “Highland Holiday” courtesy of Chef Victor Barry for Green & Black’s. Melt chocolate in a mixing bowl over a pot of boiling water, stirring frequently. Remove from heat. Whisk in cream and chill. 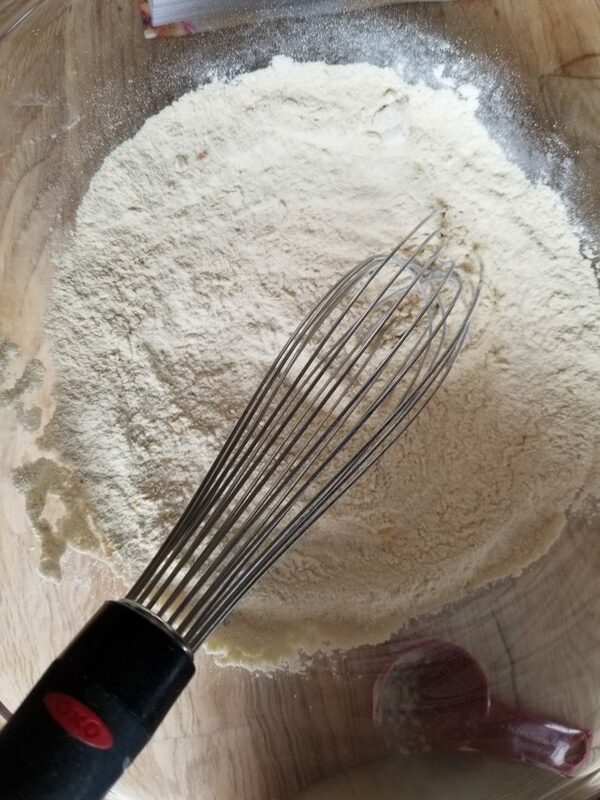 Once cooled, gently whisk soft peaks are formed. Pour the peated Scotch whisky into a snifter glass. Swirl glass quickly so whisky splashes around the inside of the glass. Tip the glass so whisky reaches the rim then slowly turn to thoroughly coat the inside of the glass. Discard excess rinse. In cocktail shaker, combine the unpeated Scotch whisky, Galliano, syrup, cream, egg and bitters and shake with ice. 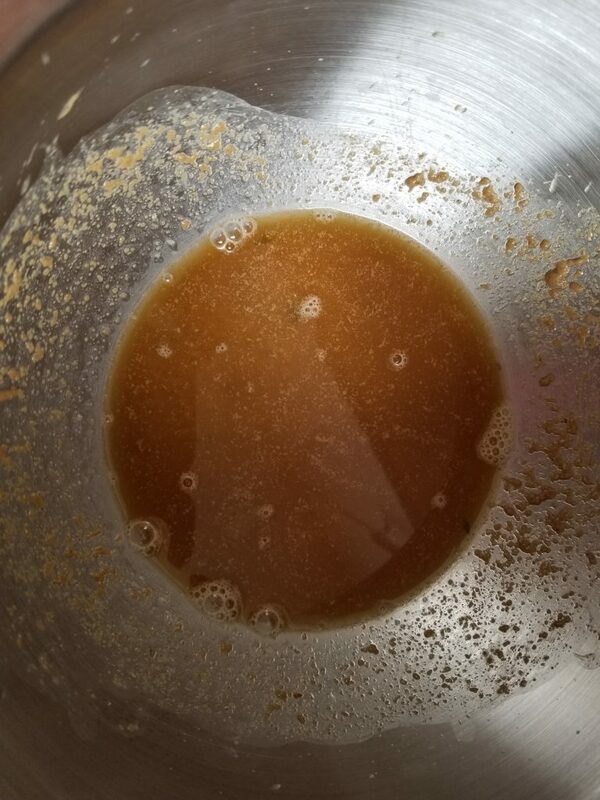 Strain into Scotch whisky-rinsed glass. Spoon whipped cream over liquid. Using a fine grater or nutmeg rasp, garnish with nutmeg. Using a citrus zester, remove a strip of orange peel, taking care to remove just the coloured peel and not the bitter white membrane. Express oils from the peel by holding it with both hands over the whipped cream and twist. Place peel on top of whipped cream for extra garnish. 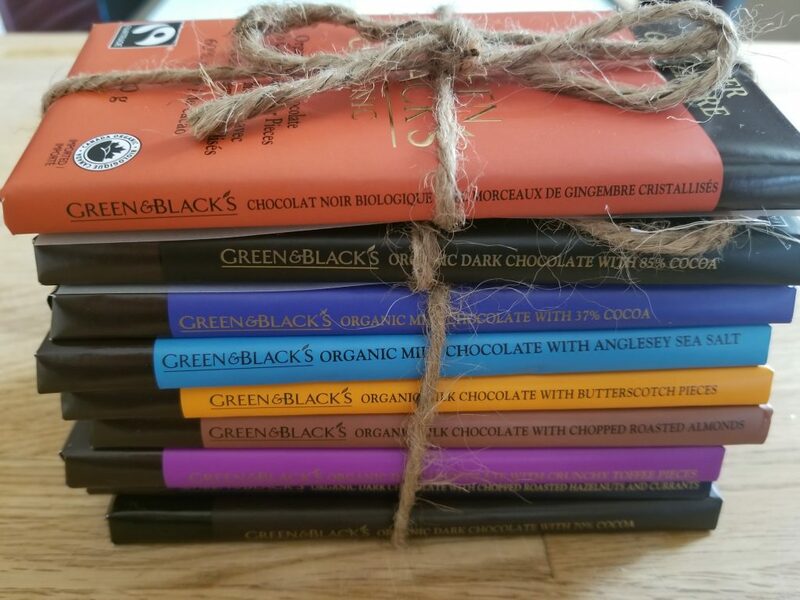 Now if you don’t want to go out for chocolate cocktails or serving cocktails at home., please consider giving Green & Black’s as a gift during the holiday season. 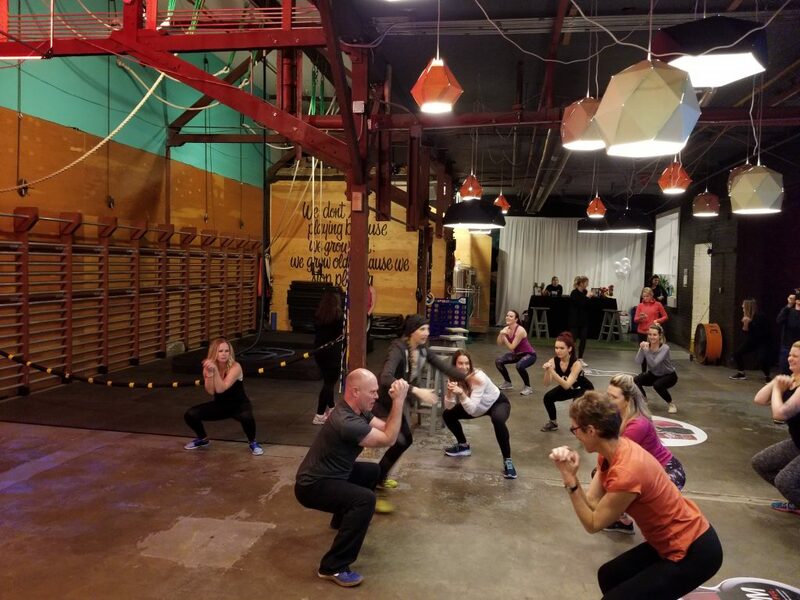 A few weeks ago I was invited to a pretty cool media event that included both healthy food and a wonderful workout. What a great combo!! 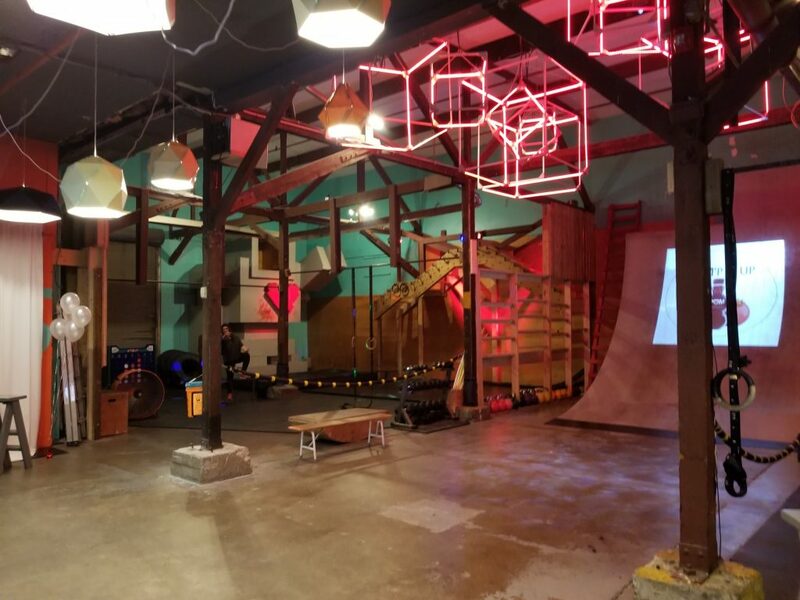 We got POM’ped up with POM Wonderful at a unique venue called Pursuit OCR Gym (444 Dufferin St). 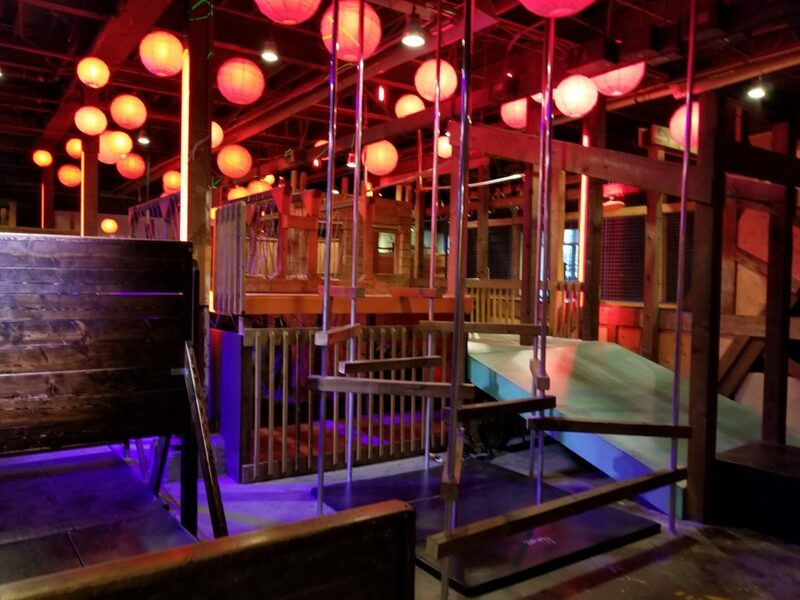 The obstacle course at this gym was something I’ve never seen before and everyone was pumped to check it out. We started off with a warm up before challenging ourselves with this workout! Then we were invited to cool down and enjoy a healthy POM Wonderful smoothie. Here’s the recipe so you can make one at home too! POM POM Fresh Arils for garnish. Directions: In a blender combine all ingredients until smooth. Now for some fun facts about POM Wonderful! Only premium POM Wonderful 100% Pomegranate Juice from concentrate has the juice of four whole pomegranates in every 473mL bottle.  There are no preservatives, fillers or sugar added. The naturally occurring sugar in the fruit provides a source of energy (31 g per 236 ml).  Pomegranates are nutritious fruit which can be part of a healthy diet, offering fiber and Vitamin C.
 POM Wonderful 100% Pomegranate Juice from concentrate has 700mg of polyphenols per 236 ml serving. Polyphenols are phytonutrients found in plants. 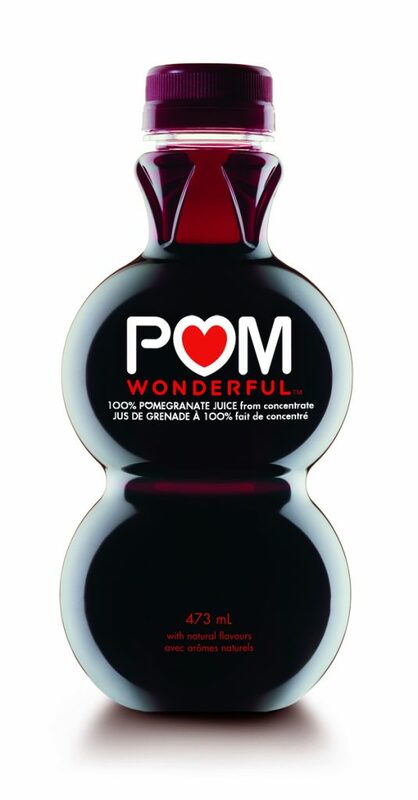  POM Wonderful 100% Pomegranate Juice from concentrate is 100% juice, and that means half a cup is a serving of fruit towards the 7-10 servings a day recommended for adults. (Canada’s Food Guide1). 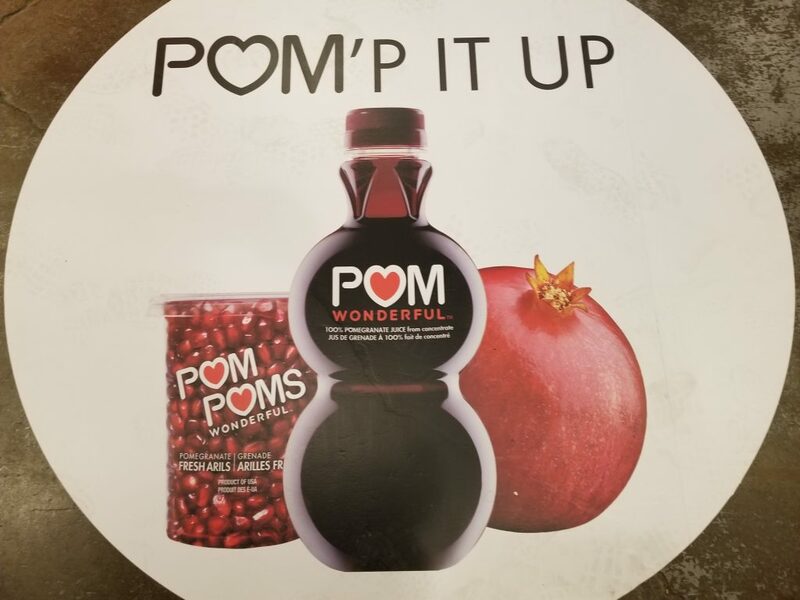 With nearly 9,000 acres of orchards in Central California, POM Wonderful is the largest grower and producer of fresh pomegranates and pomegranate juice in the United States. POM Wonderful grows and handpicks and juices its own pomegranates. By managing the entire production process from tree to table, we guarantee that our fresh pomegranates, fresh arils and 100% pomegranate juice come from only one source – 100% California-grown POM® Wonderful pomegranates. Not Your Average Chocolate Pudding!! I’ve made a traditional chocolate pudding before (see link here) but lately I’ve been noticing a lot of non traditional recipes. For example, puddings that are vegan and involve an avocado!! The best part of this recipe is that it involves FOUR ingredients and requires no cooking. Seriously it could not get easier. 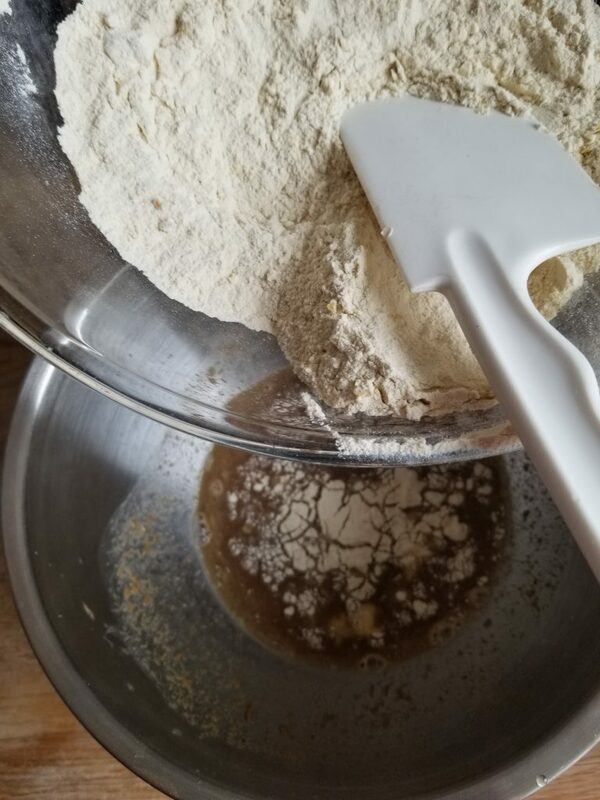 The first time I made it, I didn’t measure anything (typical Vicky move) but the second time around I took the time to measure the ingredients so I could blog about it (hooray). 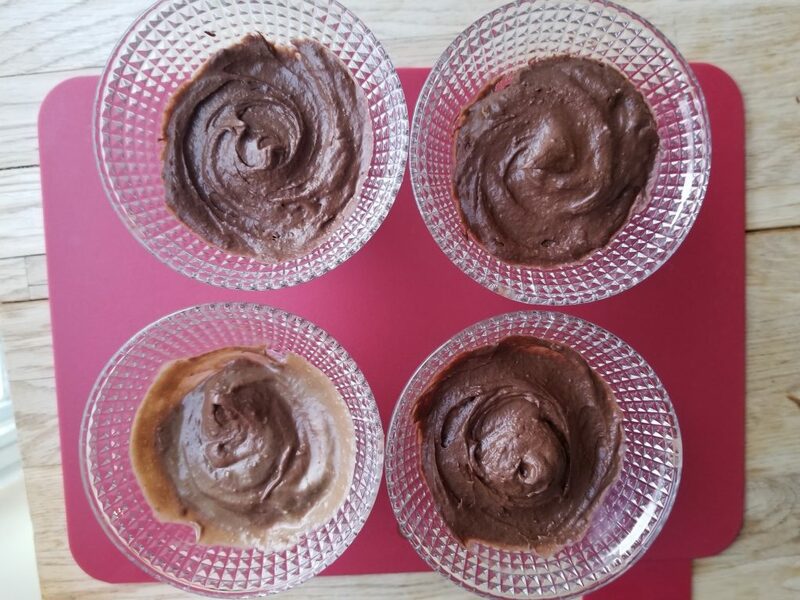 Chocolate Avocado Pudding (original recipe by momwhoruns however very much inspired by recipes seen on Pinterest). 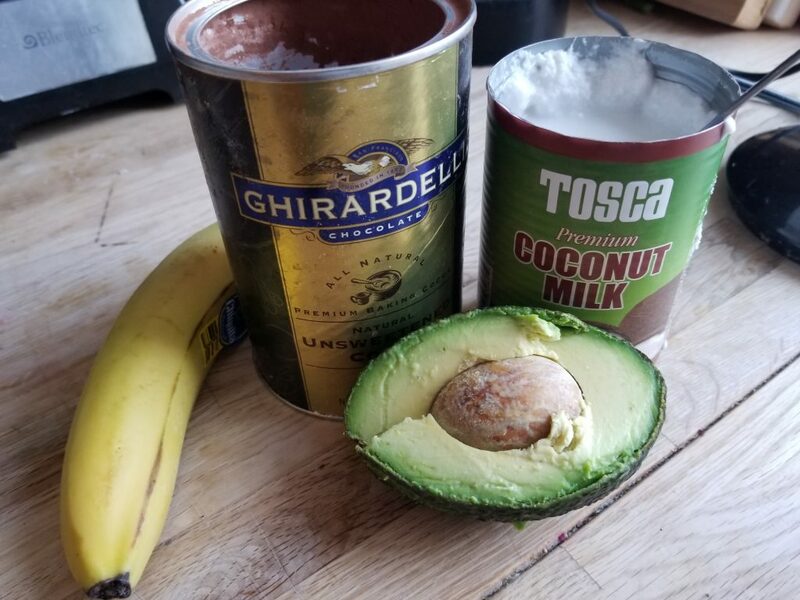 Please all ingredients in a blender and blend till smooth. (serves 3). Thats all you need to do!! 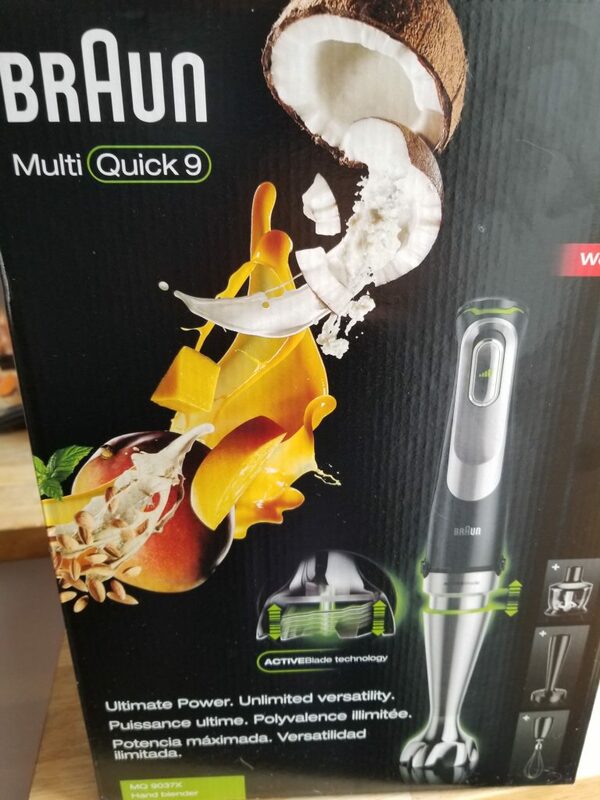 I must admit that I was excited to try this recipe so I could bring out my new Braun MultiQuick 9 Hand Blender. 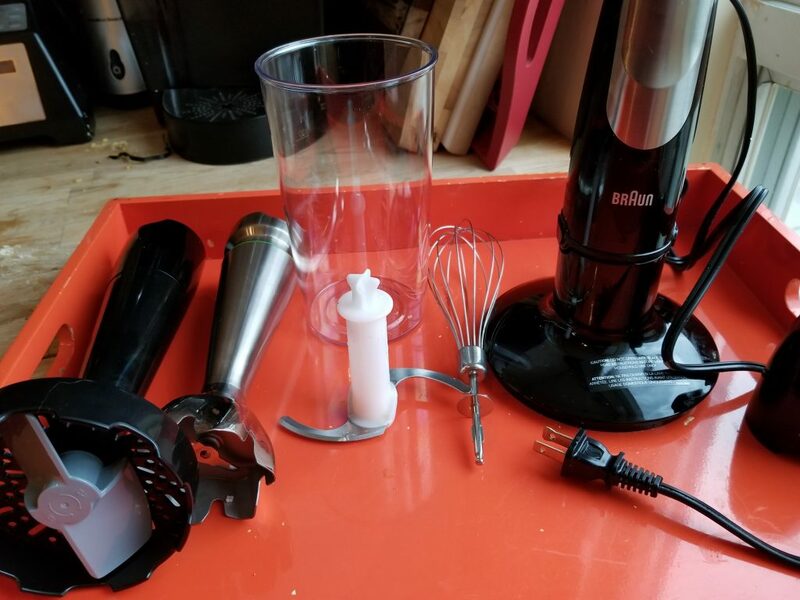 The beauty of this appliance is that it can do everything – blend, chop, whip, and more. I simply clicked on the attachment that I needed and before I knew it my chocolate pudding was lovely and smooth. See what I mean? 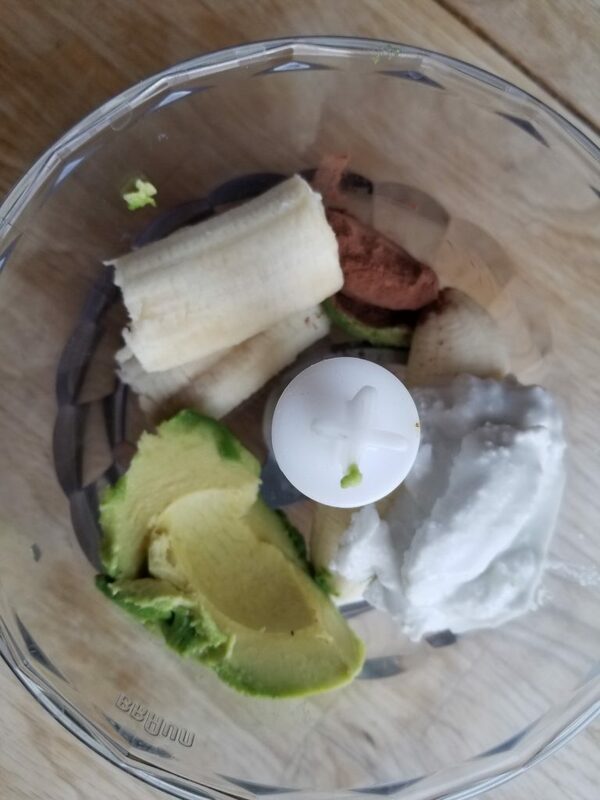 Just 4 ingredients went into the bowl and then the blender attachment did all the work in no time at all. 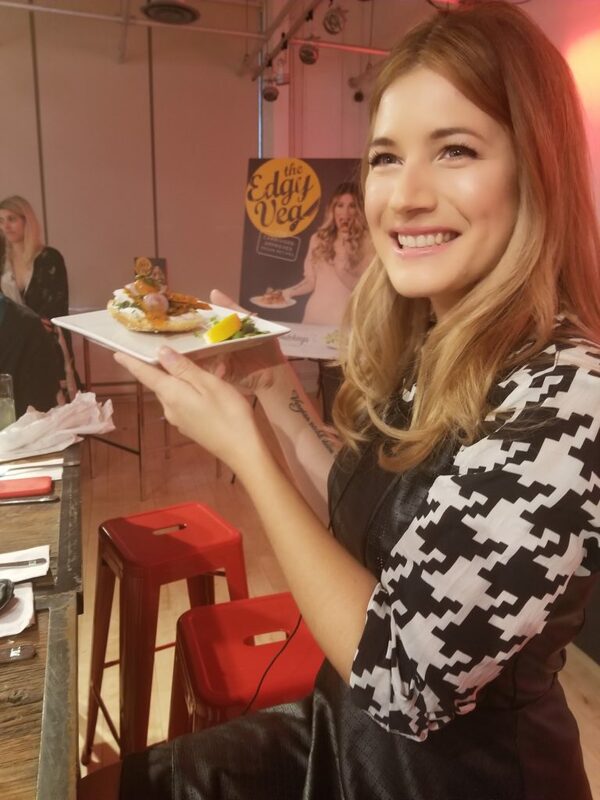 A few weeks ago I attended a very cool event for the launch of a vegan cookbook called The Edgy Veg. It was a blind taste test where we were able to taste the items being served, guess the flavours, and also guess what we were eating. It was tons of fun. 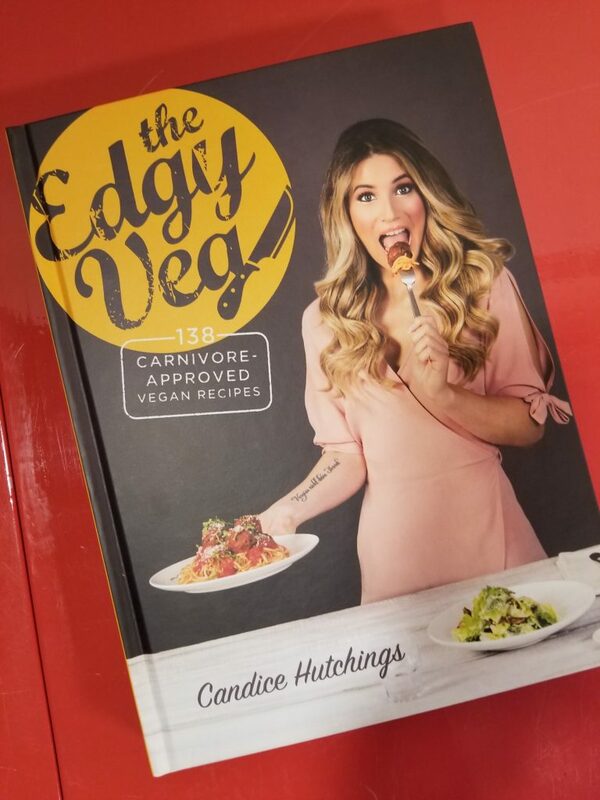 I was casually late (for a change) and the only seat available was next to the cookbook author, YouTube personality, chef and comedian, Candice Hutchings. #squeal. At the end of the lunch, we all received a signed cookbook which I flipped through on the street car. 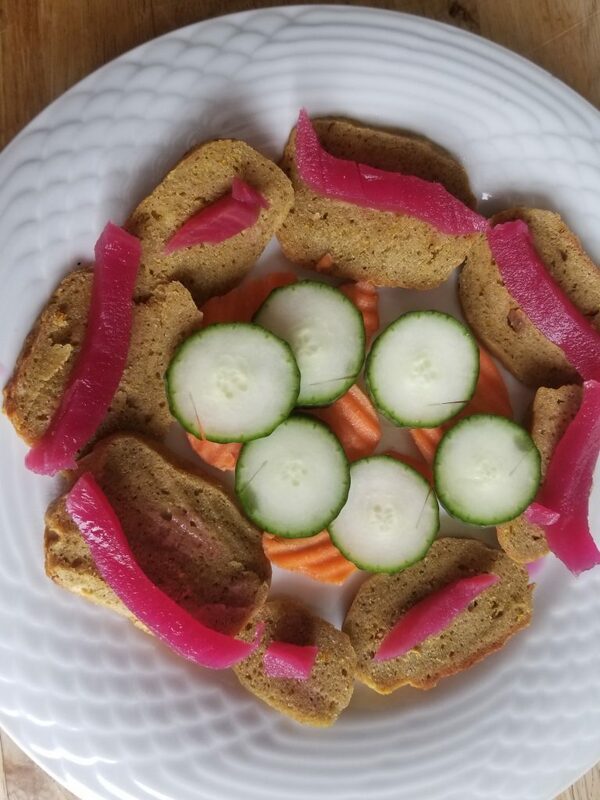 I then decided that I was going to overcome my “fear of Seitan” and attempt the recipe. The next day I found myself at Bulk Barn and bought the necessary ingredients: 100% Vital Wheat Gluten, nutritional yeast, poultry season, onion powder and tahini. I was pumped but nervous at the same time. 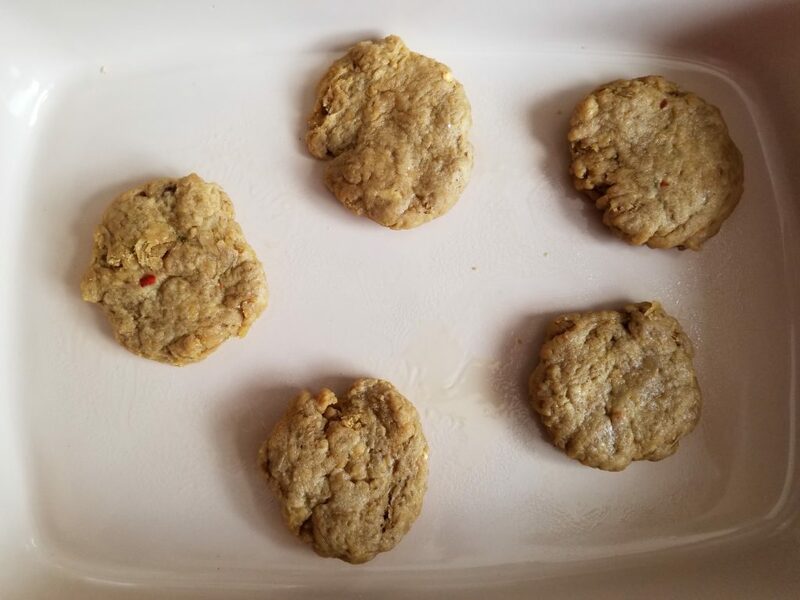 In fact I was so nervous that I tried TWO recipes …”chicken breast” and “chicken burgers”. 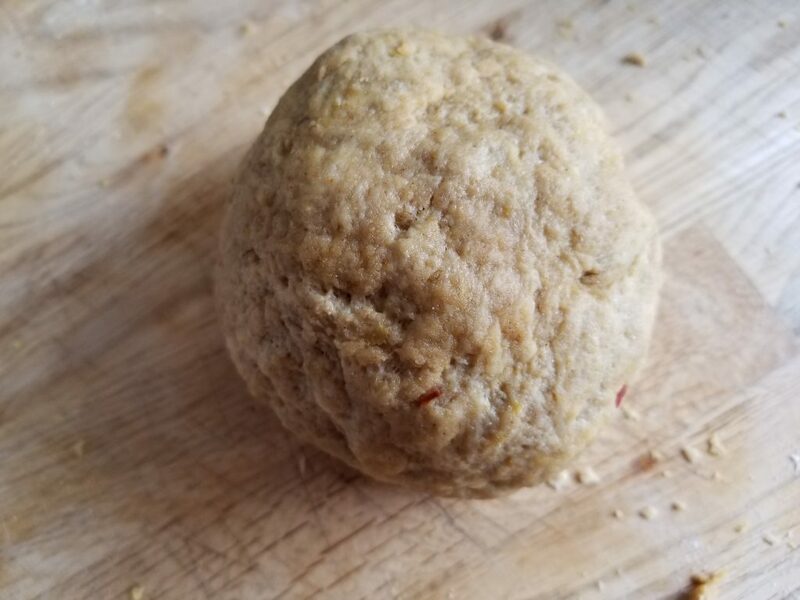 Here’s how to Become a Master of Seitan: Chicken (which is so versatile and can be used to make so many different “meat” like recipes.) Thanks to the Edgy Veg, I’m now a master a seitan due to this recipe. 2. In another large bowl, combine vegetable broth and tahini, whisk until smooth. 4. Sprinkle work surface with a tablespoon of vital wheat gluten and knead the dough until it is elastic but not too dry. I then took half of the dough and made “chicken burgers” – I put them into a covered ovenproof dish (um..my beautiful Le Creuset) and then half-way covered them in more vegetable broth. Bake for 30 minutes (and flip them after 15 minutes). 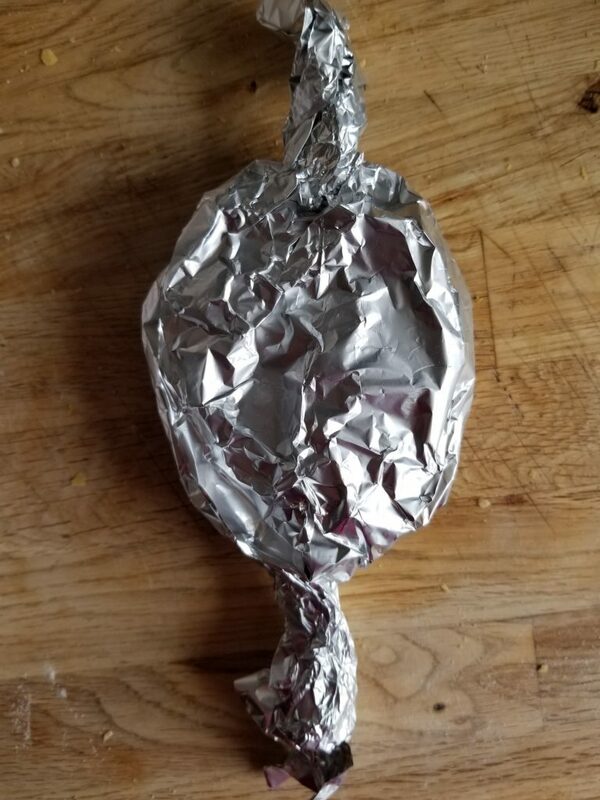 I took the other half and made a “chicken breast” shape and then twisted it in tin foil. I baked it for 30 minutes. More deliciousness. Grocery Innovations Canada 2017: New Products! Grocery Innovations Canada (GIC) is Canada’s National Grocery Show and as always I was walking thru the aisles looking for new products. (my favourite hobby). This show has 110,000 square feet of dedicated space focused on products, beer and wine too! I was one happy blogger. 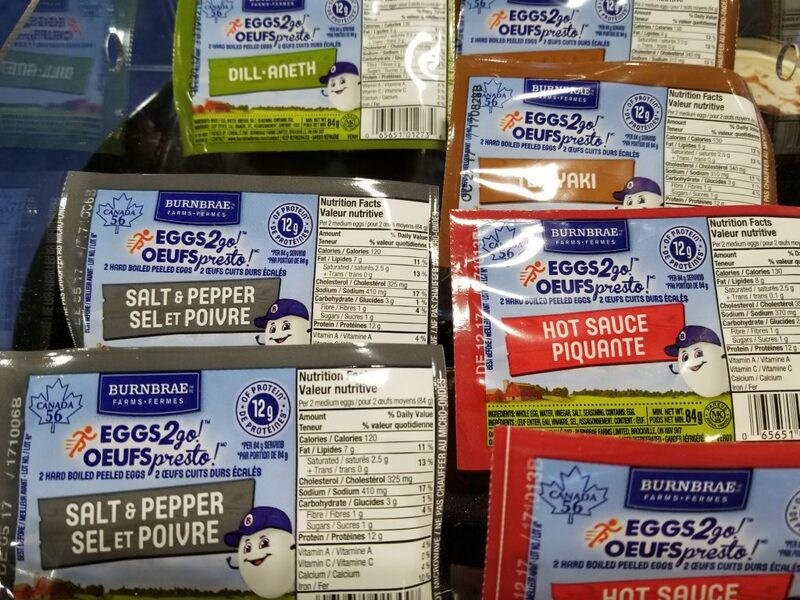 Burnbrae Farms introduced Flavoured Eggs2go and I was super EGGcited about these new flavours (Dill, Teriyaki, Hot Sauce and Salt & Pepper). I’m all about flavour so this concept really appealed to me. 2. 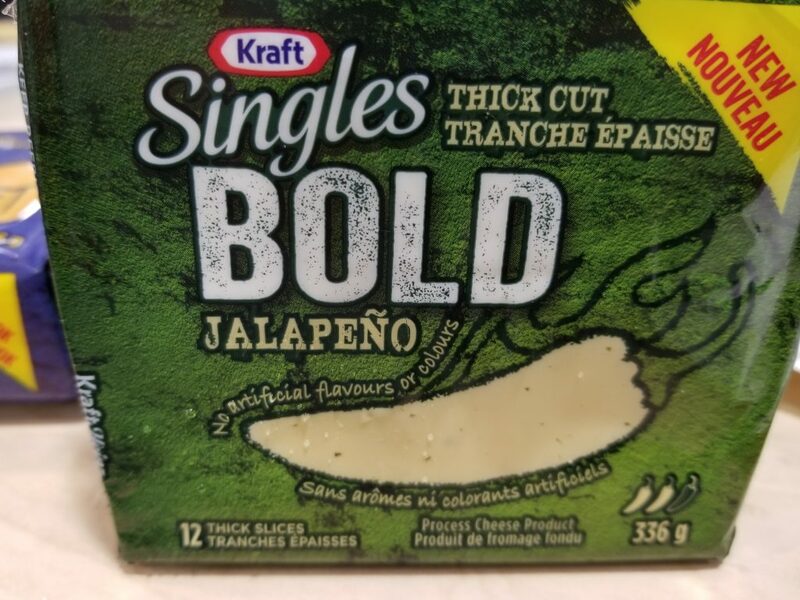 Kraft introduced THICK cheese slices (that are also flavoured). Go figure that we have lasted decades with thin cheese slices and finally someone thought of this genius idea! Something tells me that my grilled cheese sandwich is going to be kicked up a notch. 3. 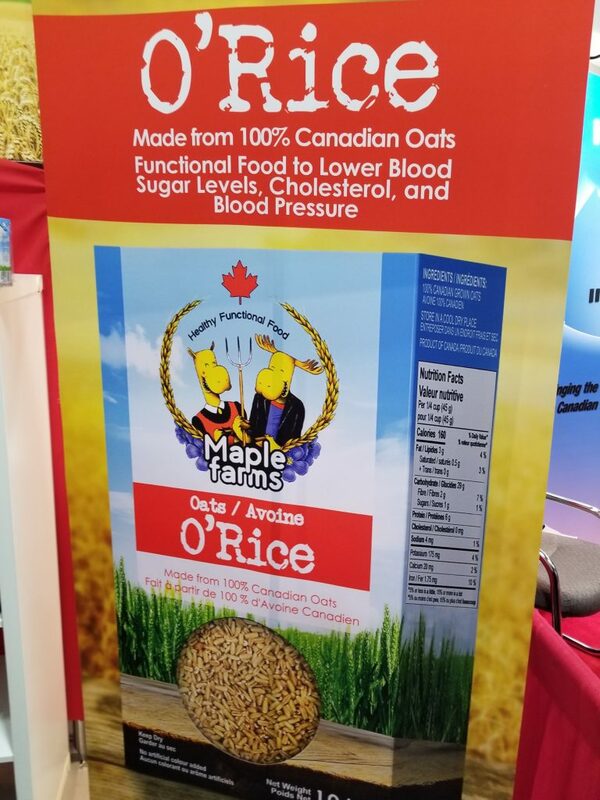 MapleFarms introduced O’Rice that looks like rice but it was 100 percent Canadian Oats. I loved the texture and would definitely buy this. Not to mention its’ super healthy. #winnowing 4. 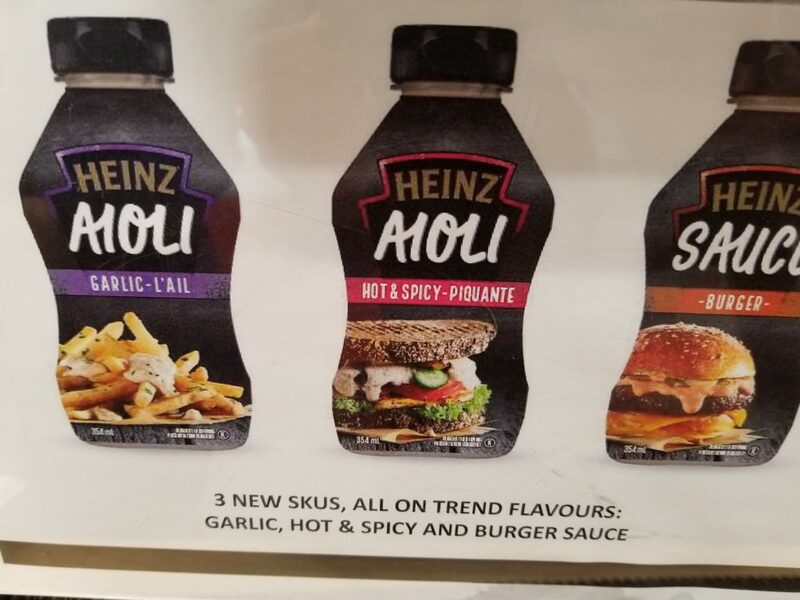 Heinz is about to introduce these three new sauces. I sampled the garlic Aioli with a french fry and was impressed. I will definitely be buying this when it hits the shelves. 5. 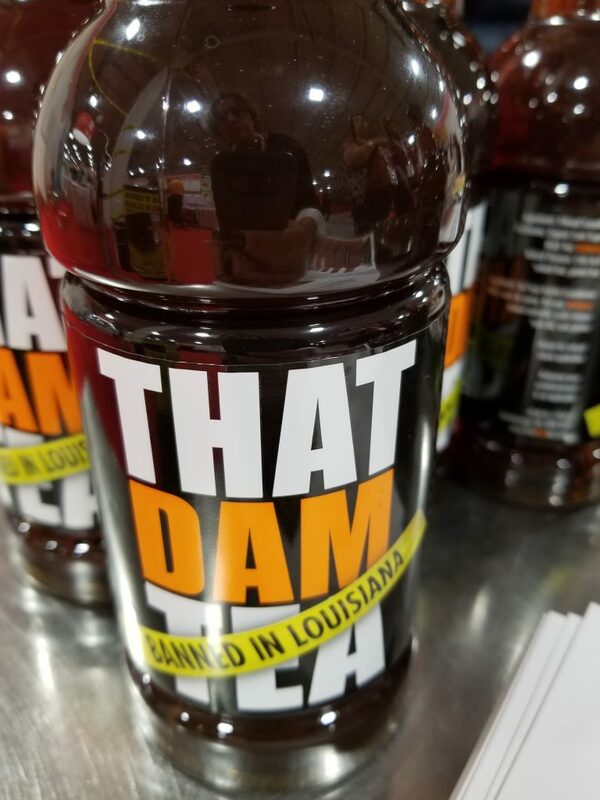 That Dam Tea is another Canadian product that caught my eye. DAM stands for Damiana which is used to relieve tension, calm anxiety and improve blood flow. 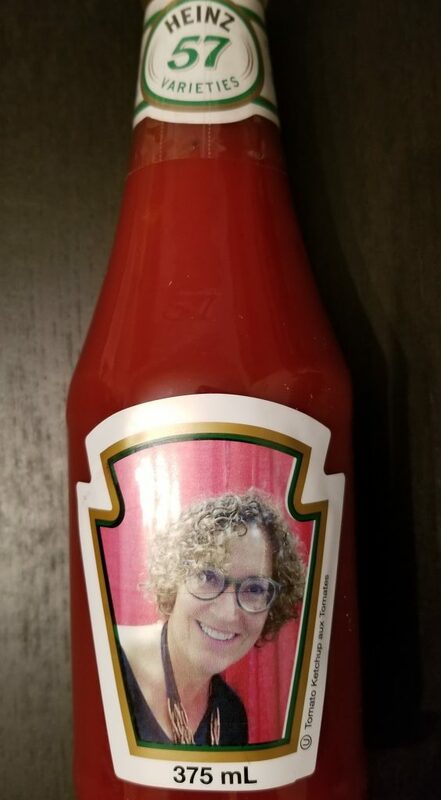 Happy to support a delicious product that is created by a young entrepreneur from Peterborough. 6. 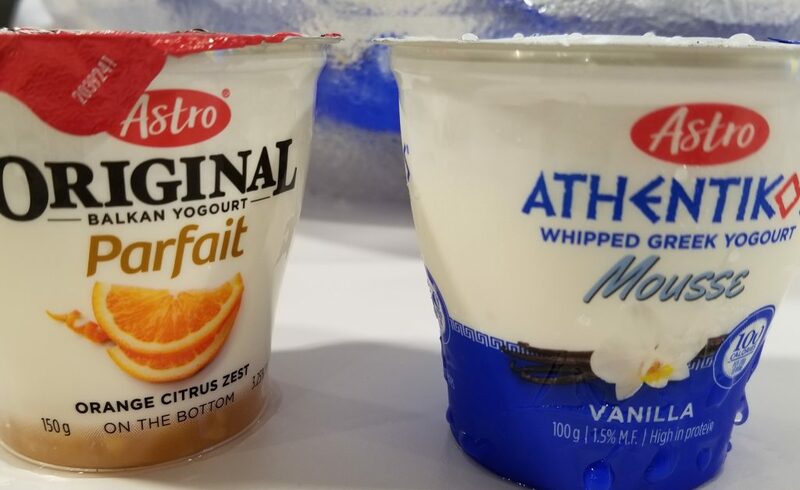 Astro introduced these two yogurts (a Parfait with fruit at the bottom and Whipped Greek Yogurt). I brought them home for my mom to try and she gave both of them a thumbs up!! 7. 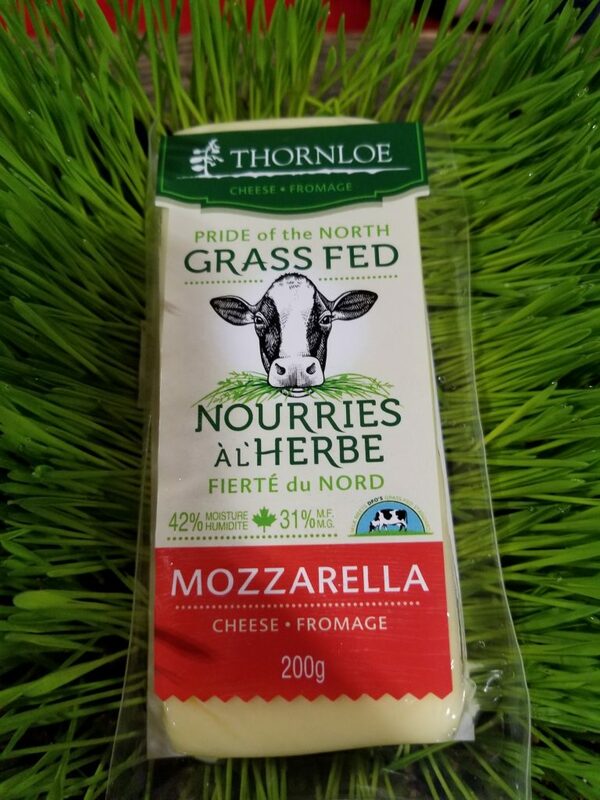 Thornloe cheese introduced grass fed cheese. Love it. FYI – Thornloe Cheese has produced a respected brand of cheese products in Northern Ontario for over 71 years! Looking forward to GIC 2018!! As much as I like to cook, I must admit that I also like to eat out. There’s always a new restaurant that I want to check out, or a a restaurant that I pass by a gazillion times but I’ve never stepped inside. 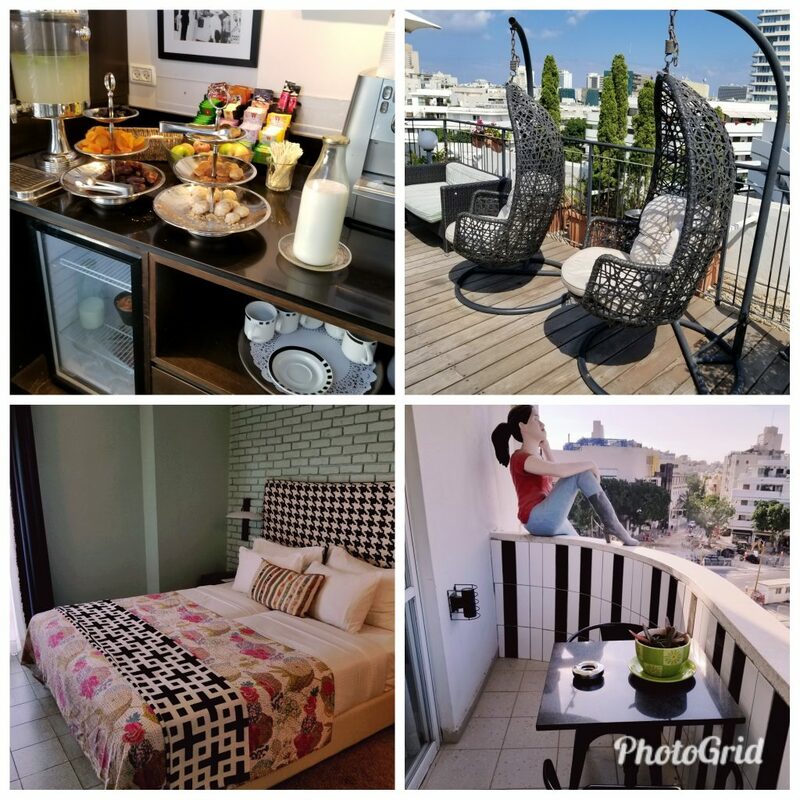 Lately I’ve managed to check out the following restaurants/cafes. 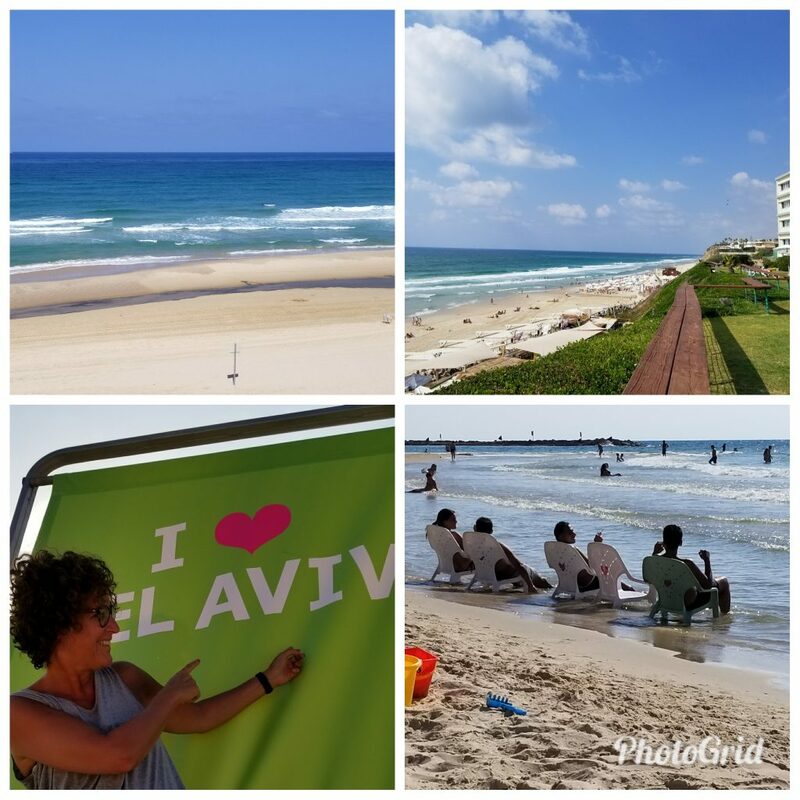 If I’m blogging about it – then this means that I will be going back. 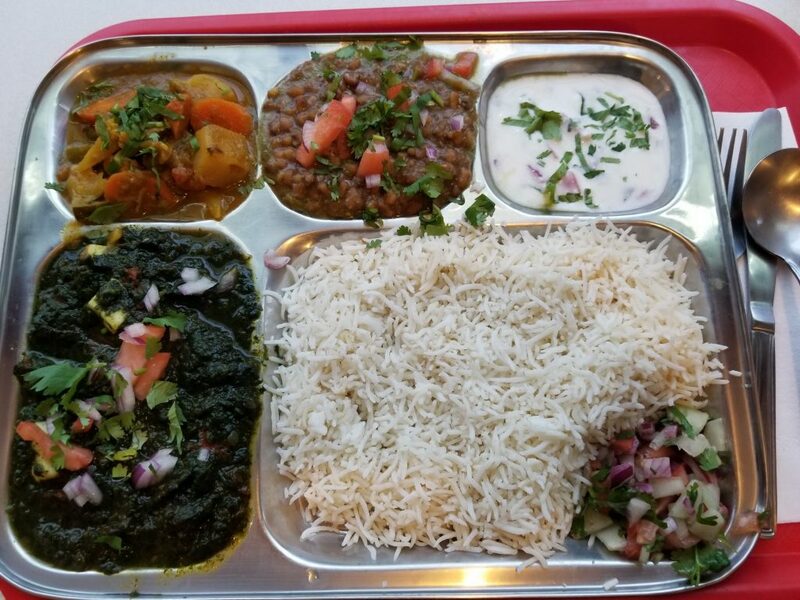 The platter consisted of a choice of 2 vegetable dishes with dhal, basmati rice, raita and salad. YUM. 2. Almond Butterfly Cafe and BakeShop (100 Harbord St.) Again, this is in the same category as Tiffin Box. I pass by it ALL the time but have never gone in. 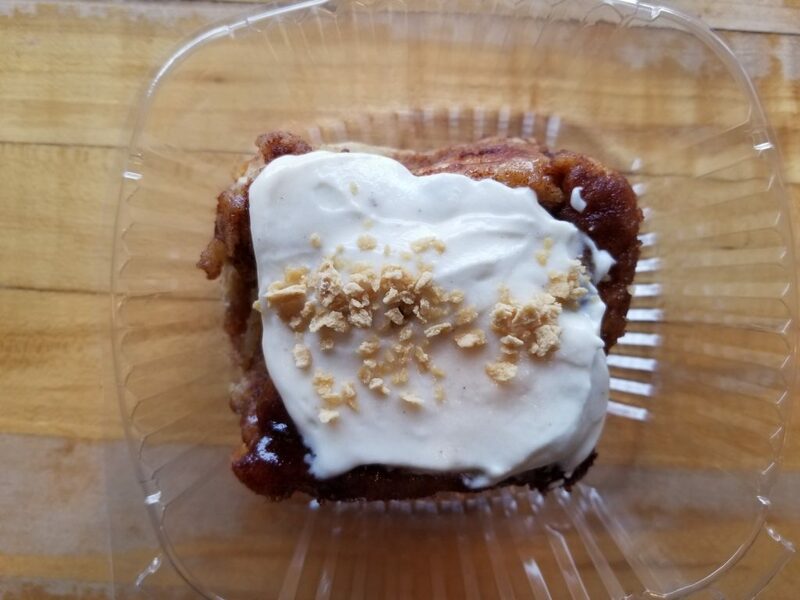 This cinnamon bun was gluten free (but there’s plenty of vegan options too) and it was delicious. Really delicious. 3. Pi Co – This is the type of place where you can get a “good pizza’ but don’t want to sit down and be served. Know what I mean? (FYI – otherwise knows as QSR – Quick Service Restaurant). 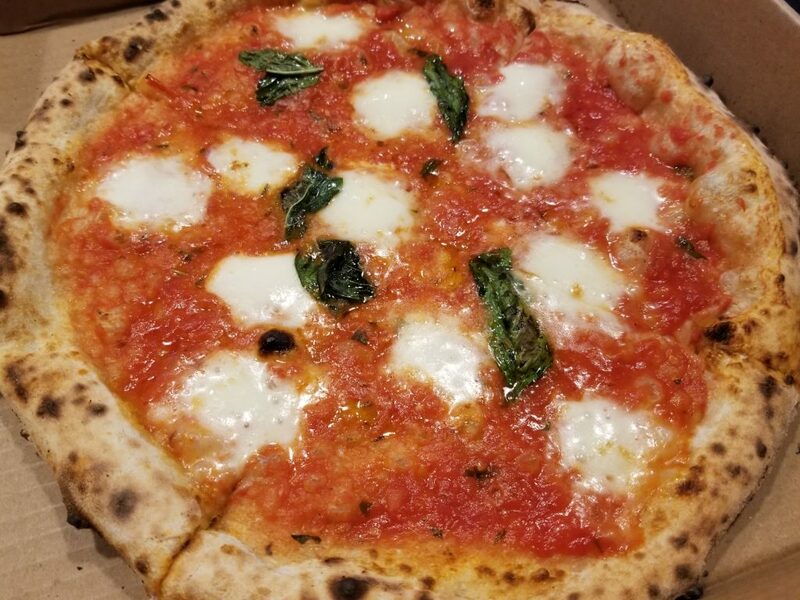 I liked this pizza so much that I went back a week later. Not to mention I liked the price point too! PS. 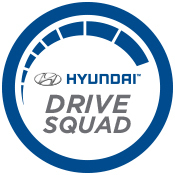 there’s two locations: 1200 Bay St and 2177 Bay St. According to their websites there’s more locations opening soon!! 4. The Drake Commissary: (128a Sterling Rd, Toronto) I’ve been for a quick coffee but finally made it back for brunch. We were so impressed that once again, we went back a week later for dinner! 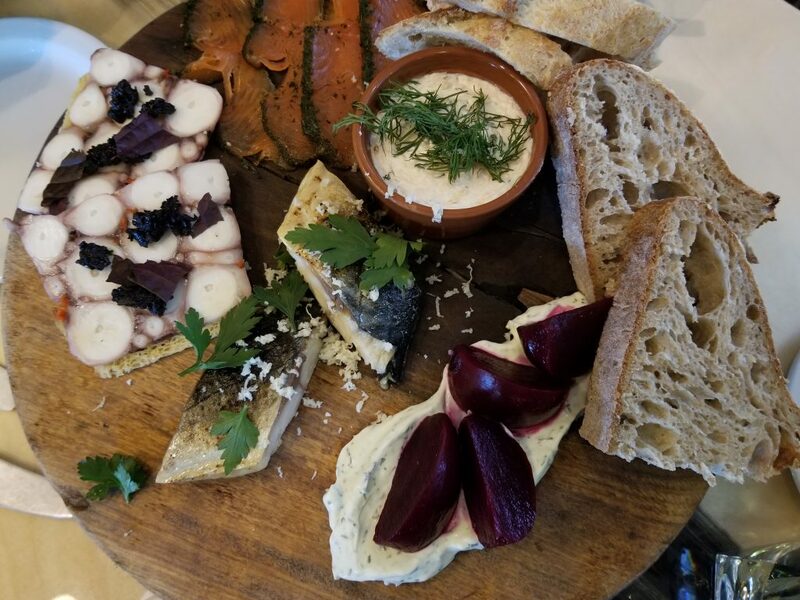 This smoked cured and potted fish platter is described as: House cured fish, octopus terrine with nori moroccan olive tapenade, smoked mackerel, roast beet and horseradish dill crema, smoked salmon and caper cream cheese. Served with amazing sourdough bread. 5. 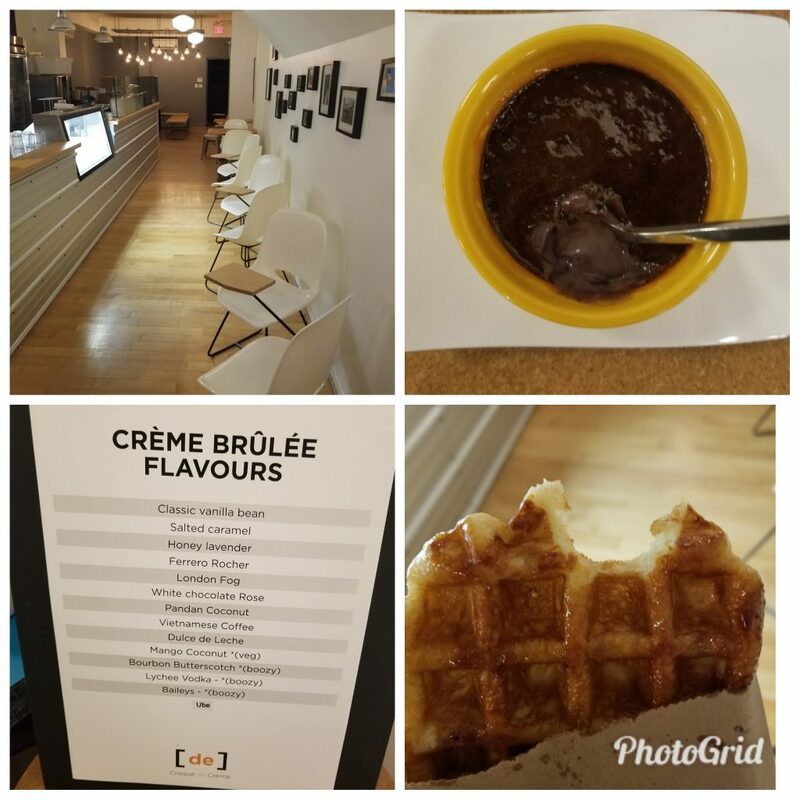 Craque de Creme (1360 Bathurst St). This lovely cafe serves unbelievable creme brûlée, waffles (that aren’t your typical waffles) and ice cream too. What a great concept and what a skilled chef! 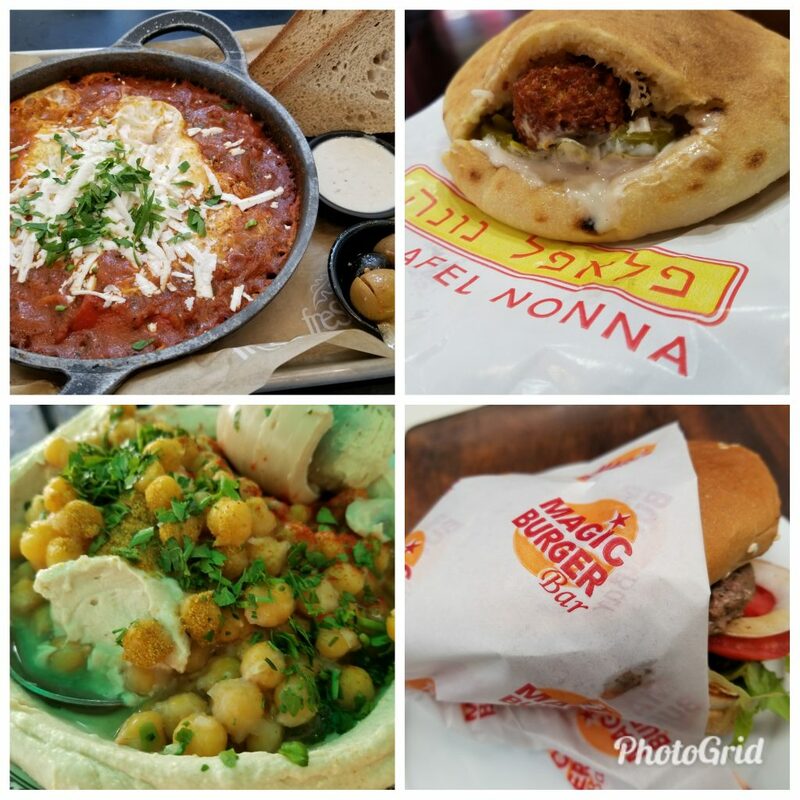 There’s a few more restaurants that are on my radar too! So stay tuned. In the meantime, I will be eating at home and have every intention of trying some new recipes too! Lately I’ve been entertaining a lot which is code for “I’ve been spending time on Pinterest”. 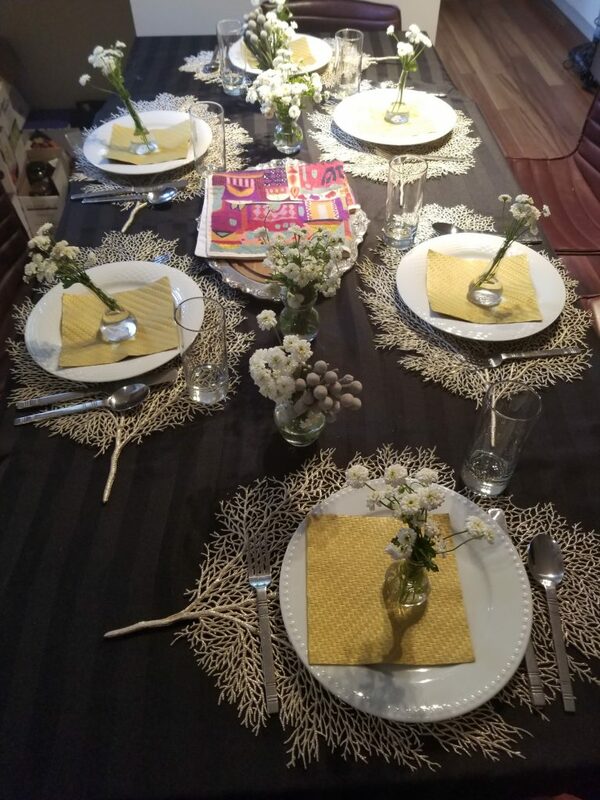 I was also inspired to set the table using some placemats I hadn’t used in a while! 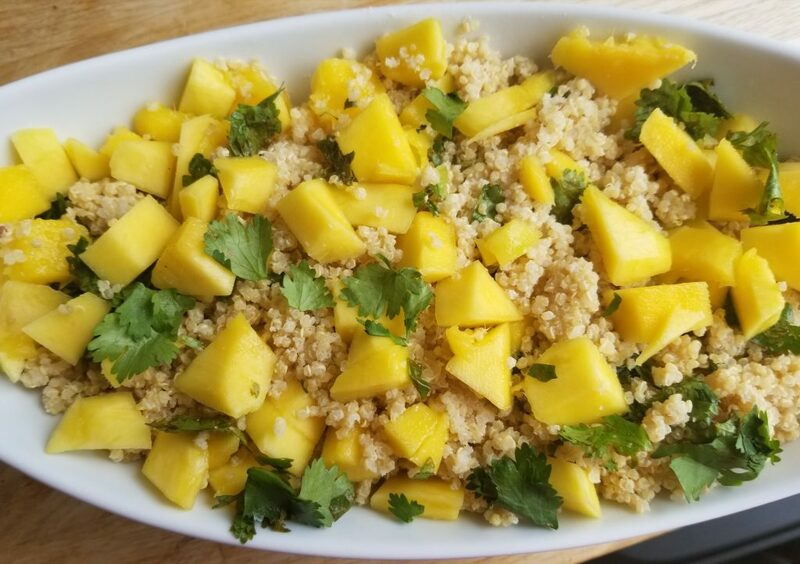 In particular I want to share the Pineapple Coconut Quinoa recipe with you. It was SO flavourful and not hard to make at all. Hurry up and make this fabulous side dish – you won’t be disappointed. Promise. 1 cup unsweetened pineapple juice (I used a can of pineapple and drained the juice from it). 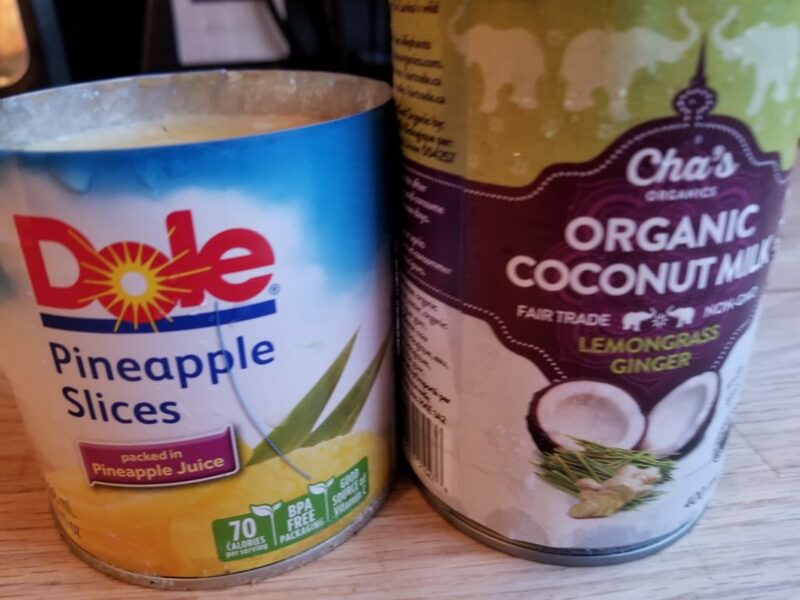 This is the interesting part – heat the pineapple juice and coconut milk in a saucepan over medium low heat. Then add the quinoa and bring to a boil. Reduce heat to low. Add the vanilla and lime juice. Cover and simmer on low for about 17 to 20 minutes or until most of the liquid has absorbed, but still a little moist on top. Add chopped mangoes, coriander and red onion. Feel free to add a touch of lime juice as well. Not only did it taste amazing but I was happy the way it looked as well!! The first thing that comes to my mind when you say “September” or “October” is APPLES. It’s funny, I didn’t grow up apple picking but as soon as I had kids it was something we did almost every single year. 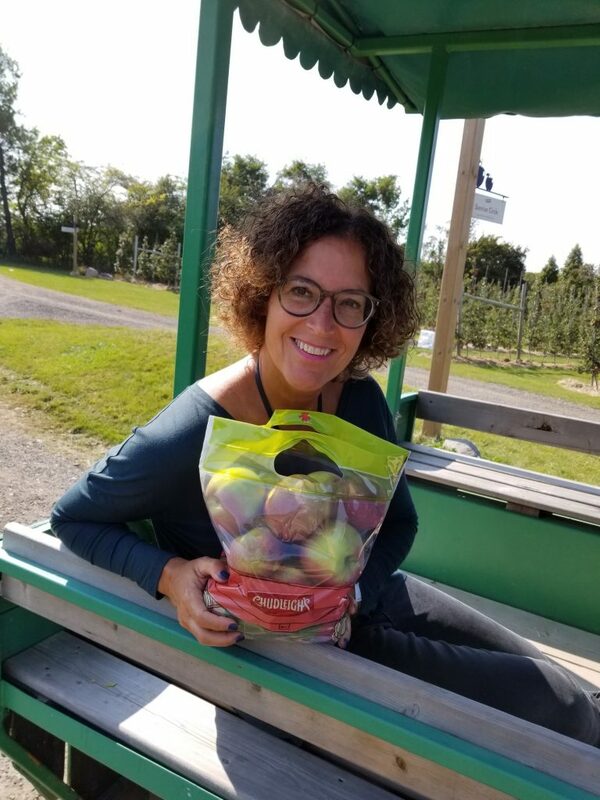 Sadly I can’t get the kids (now 17 and 21) to go anymore, but that doesn’t stop me from heading out to Milton to go apple picking!! So a few weeks ago, my boyfriend and I headed out on a beautiful Sunday and went to Chudleigh’s. I managed to accomplish everything on my visit. 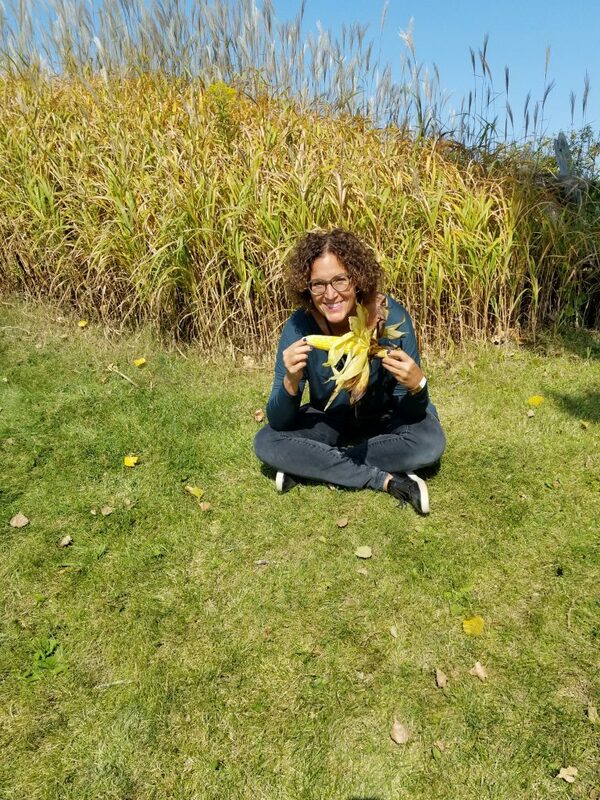 a) I simply HAD to have the corn on the cob. c) We filled up a bag of apples and then went home to make a delicious dessert that I discovered on Tip Hero. Promise to share this recipe with you in more detail in a future blog post. PROMISE. 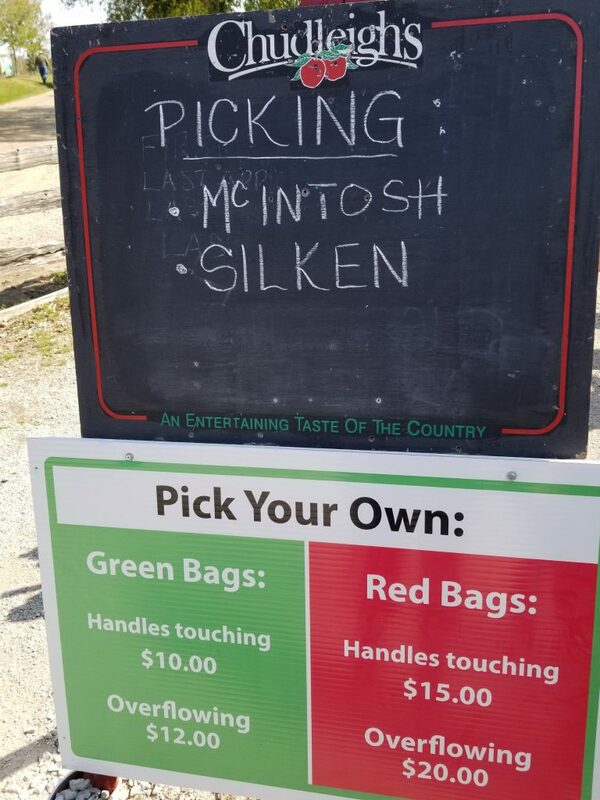 Seeing as we went early in the season, there were only two varieties available. However this DID NOT stop us from enjoying our experience. 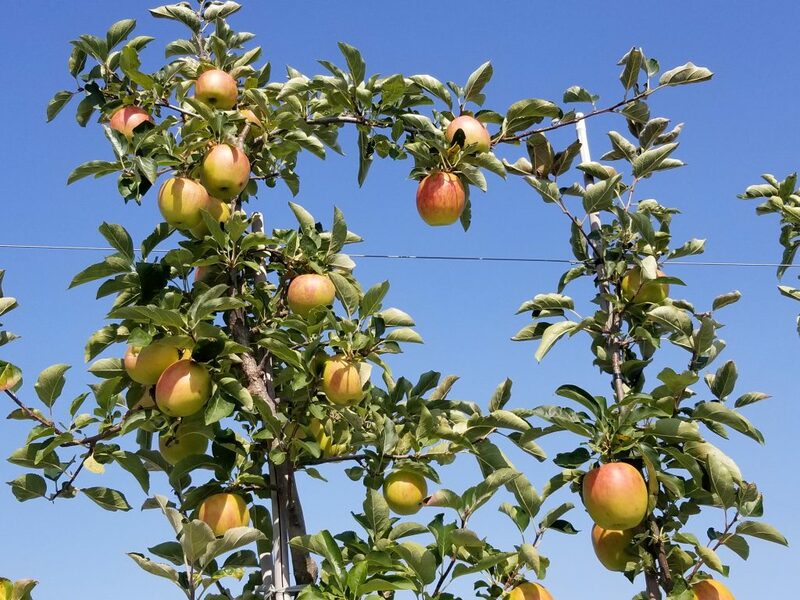 There’s plenty of apple varieties (throughout the season) to keep everyone happy. We are still enjoying a warm Fall so don’t hesitate to consider a trip to Chudleigh’s. Here’s proof. 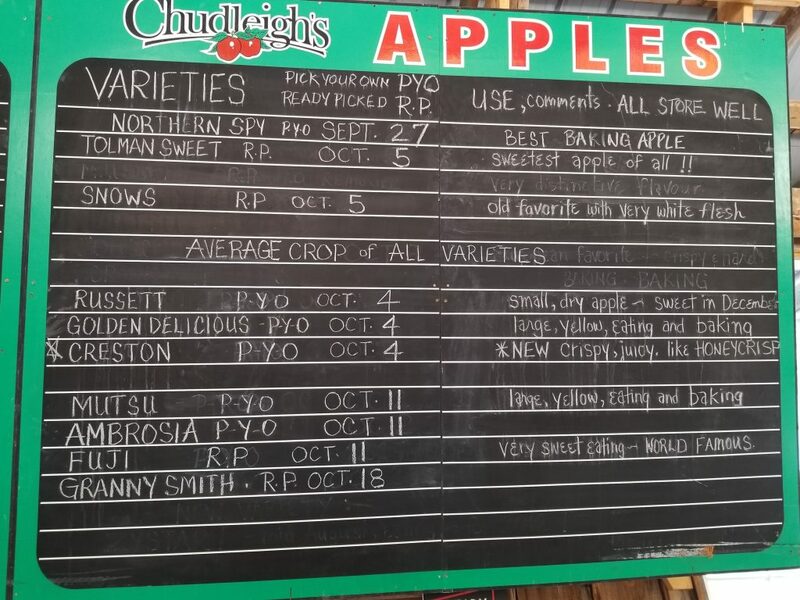 PS Chudleigh’s is open till Oct 31st!